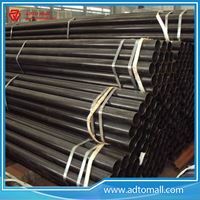 As a leading scaffloding manufacturer, ADTO Mall concentrate on producing high quality scaffolding tubes since tubular scaffolding is a core part of our business. 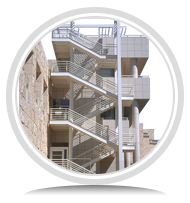 Galvanized tubes has long been one of the most used access materials in the world. 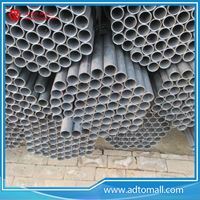 Scaffold Tubes provided by ADTO Mall are galvanized to reduce rust and corrosion for a longer product life. 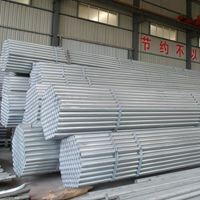 Scaffolding pipe is specified for all Load Bearing Scaffolding structures where personnelare involved. 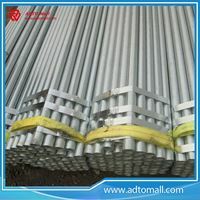 ADTO Mall also offer Aluminium Alloy Scaffolding Tube in 48.3mm O/D in various lengths including 6m, 3m, 2m, 1.5m & 1.0m. 1. 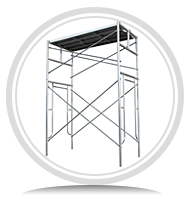 Product tested and in compliance to BS 1139/EN39/AS1163. 2. 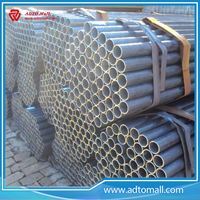 All tubes come supplied with Full Inspection /Certification & Mill Cert. 3. 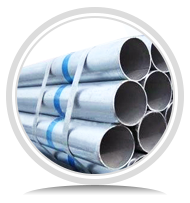 Scaffold Tubes are compatible with all types of couplers and fittings and other scaffolding accessories. 5. 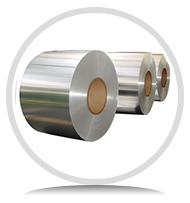 Product Licence no & Sirim Standard marking.